this latest electric lamp development. tried over the next 10 - 15 years including "cordite" and the "squirted" filament lamps. 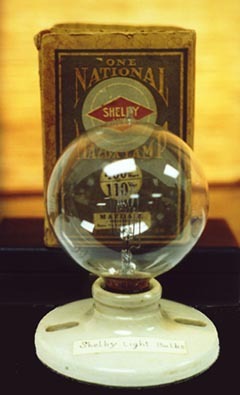 carbon filament that was originally developed at the Edison General Electric facility. additional local housing required for the considered expansion to 1000 employees. thousands of bulbs beyond their current manufacturing capacity. implement the rapidly expanding production requirements. 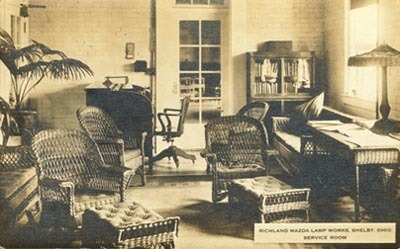 and began absorbing many of the smaller lamp companies. 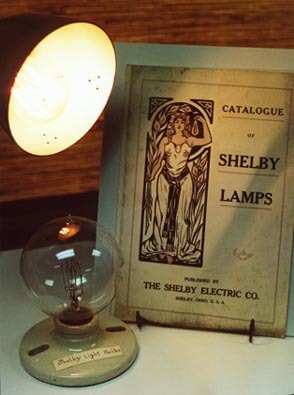 Shelby's "Lamp works"
was widely known for quality. continues to burn and provides the illumination for some of the following photos. 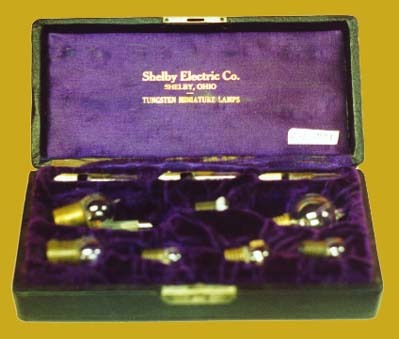 in organizing the effort to manufacture the Shelby Lamps. 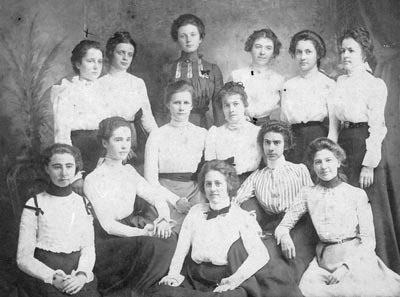 sizes and shapes, as well as a variety of colors. Invoice for: 84 pcs. 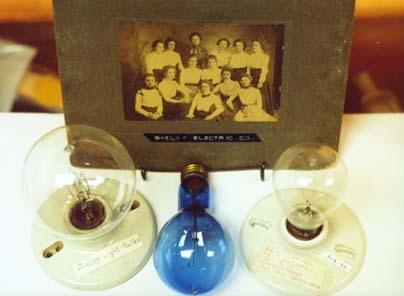 - 16 candlepower, 110 volt, LightRay Lamps, dated March 30, 1897. 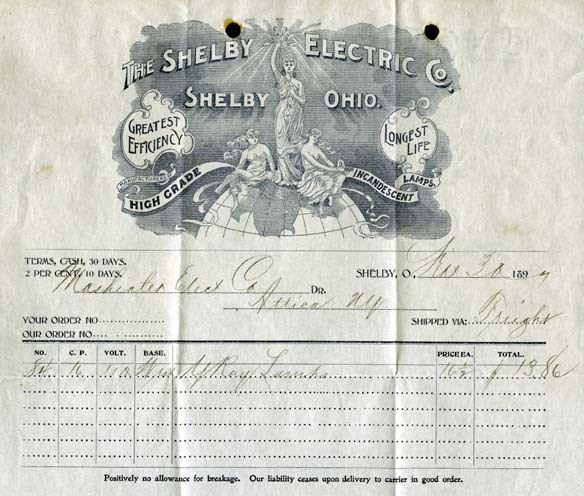 Issued to the Mashinter Electric Company in Attica, New York. Note: High Grade Incandescent Lamps, Greatest Efficiency, Longest Life. lamp (below) and long life surely seems to have been a true statement. 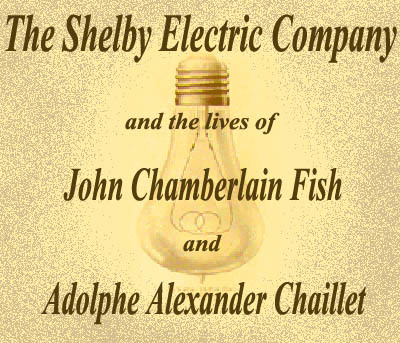 The years have passed and the Shelby bulb is glowing strong! hanging in the Livermore Fire station. 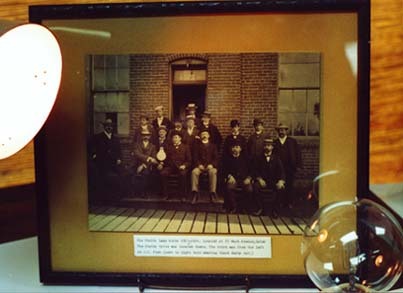 The community of Livermore, California is celebrating their centennial bulb. 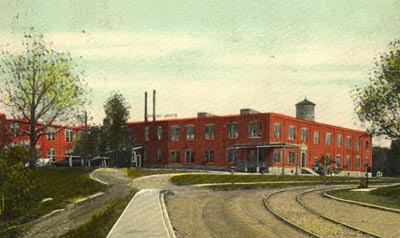 Shelby, Ohio history and memorabilia. Raymond Wilkinson. " The Story of Early Shelby" - 1962, and "More About Early Shelby" - 1964. Copyright &COPY; 1999 - 2019 - The Shelby Musuem Of History, Inc.